This London Cafe Is Serving Ice Cream On Candy Floss Clouds | DSL Inc. 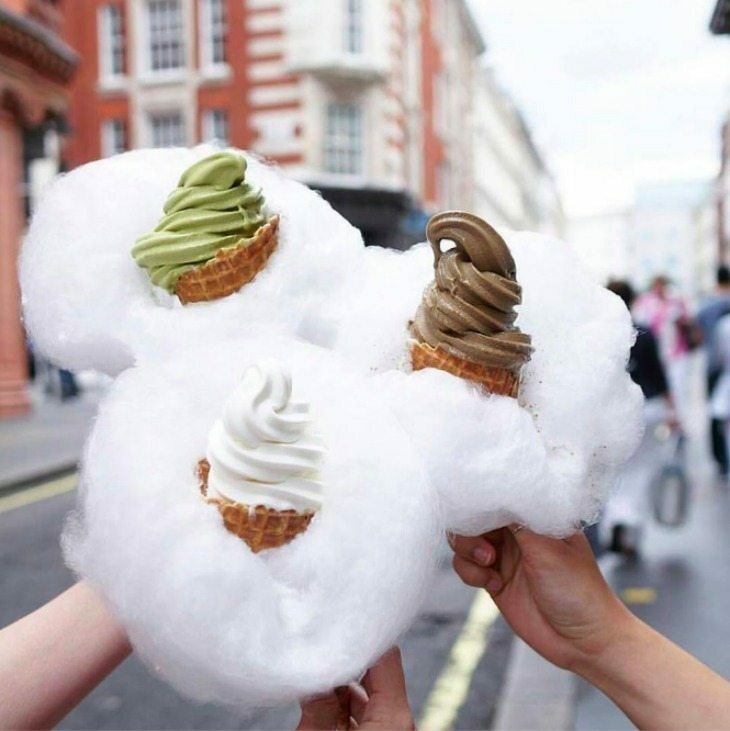 Newest London Ice Cream Trend: Serving Ice Cream on a bed of Cotton Candy! If you’ve got a sweet tooth but can’t decide between cotton candy and ice cream, why not have both!